Select your preferred room – is it worth it? 08 Aug Select your preferred room – is it worth it? Really, the holiday should be perfect. So you’ve booked a room with sea view. Well, you can see the sea, somewhere between the trees on the ground floor. That’s not how you imagined it. The room facing the garden turns out to be the one next to the driveway and the noisy ventilation shaft. Somewhere in the background you can make out a garden. Something like this wouldn’t have happened if you’d selected your room beforehand. What is the “select your room” option? 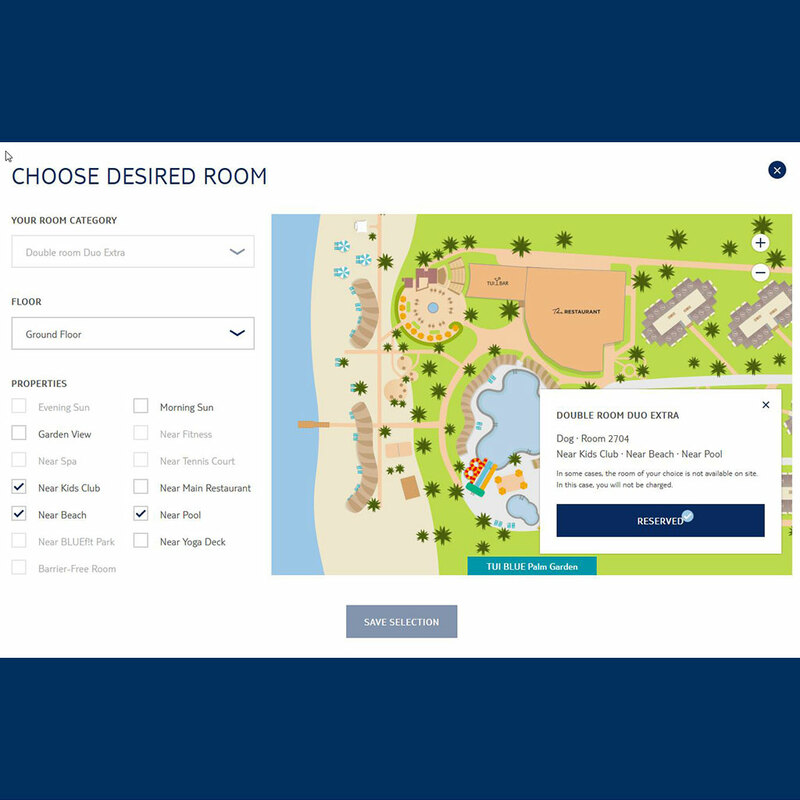 Hotels such as those at TUI BLUE have recently started to allow guests to select a requested room at the hotel for a fee. In principle, just like how you can select a particularly comfortable seat on a plane for a fee. Similarly, you can reserve the exact location and even the exact room number with a “select your room” booking. You’re guaranteed to have a top-floor room with uninterrupted ocean views or the room next to the pool – your preferences dictate which room will be your dream room. 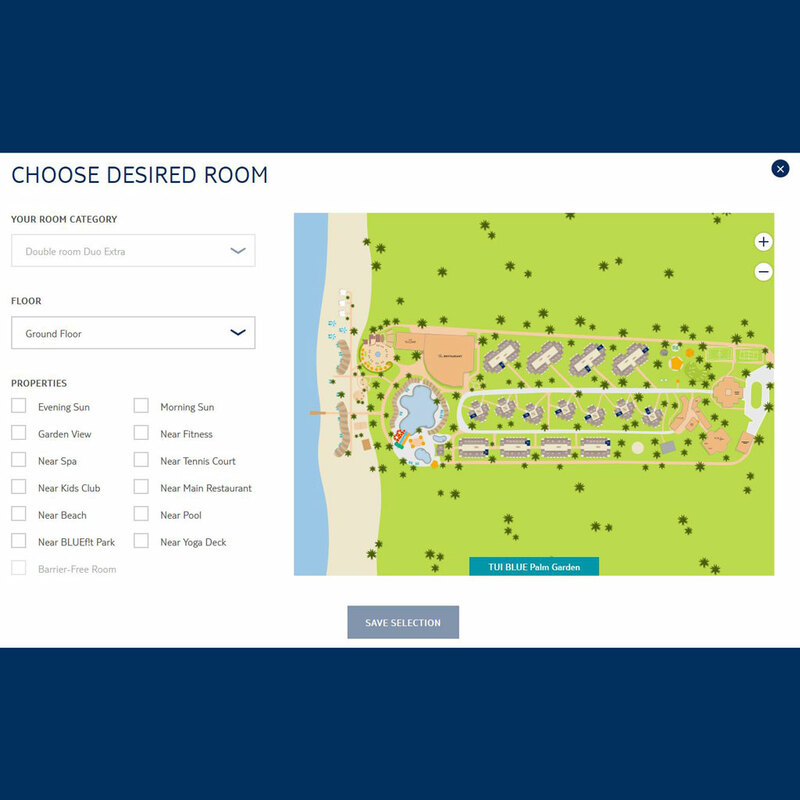 You can see what the selection of a preferred room can look like with an example of the “select your room” booking at TUI BLUE. For 5 euros per night per room, you can book your dream room. 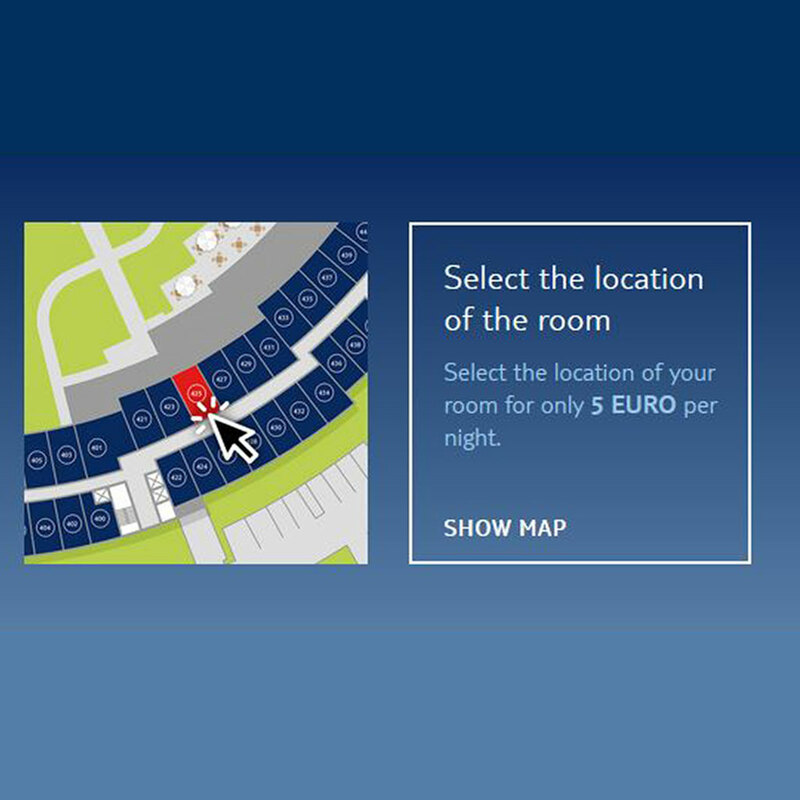 After clicking, the map appears – in this example, the person booked a Duo Extra double room at the Hotel TUI BLUE Palm Garden. All available rooms of this category are shown in blue. The site is vast. Therefore, you can zoom in on the map to see the individual rooms better. Let’s say you’re travelling as a family of three, so parents with a toddler. Because of that, you’d like to select a room on the ground floor. As properties of your preferred room, you choose “Near Kids Club”, “Near Beach”, and “Near Pool”, so the walks are as short as possible. Wellness lovers can select a room close to the spa, people with reduced mobility can see immediately where the barrier-free rooms are, and so on. A dream room according to your needs and preferences! So just check the desired options and see which rooms are available. Now you can see which rooms meet these criteria. All blue rooms are available. The room next to the pool (red box) speaks to you. Click on the desired room and you’ll see the room number. Since you have selected the room, the color of the room has changed from blue (available) to red (selected). The grey rooms aren’t available due to the room category or the selected filter criteria, or they’re already occupied. Select and save selection, done! You’ve reserved the perfect room for you! Of course, you have to pay for it. Some guests, especially regulars, write to the hotel prior to arrival and ask for a specific location or would like to return to room 312 because it was so nice there last year. The hotel can never guarantee such requests. 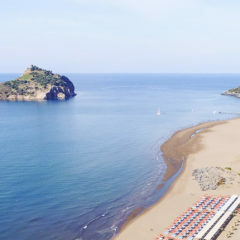 With the “select your room” booking, you buy yourself the right to a room and you can look forward to the sea view, sunset view, panoramic view, or whatever you want to see from the balcony even more. Again, the hotel can’t 100 percent guarantee that you’ll get that exact room (e.g. because it suddenly has a water damage and is uninhabitable). The fee for the “select your room” booking is paid on-site. Of course, if your selected room isn’t available, you won’t be charged. How long before arrival can I select my room? This depends on the hotel and may be possible at the time of booking (direct booking on the website of the hotel) or one week after booking (if you have not booked directly with the hotel, e.g. a package holiday through a tour operator or another hotel reservation platform). The hotel or the tour operator will remind you of the option by email two weeks before arrival. In any case, be quick and secure your preferred room before someone else snatches it up! TUI BLUE Marmaris on the Turkish Aegean coast. “Select your room” booking possible one week after booking. An interactive map is available here. TUI BLUE Palm Garden on the Turkish Riviera. “Select your room” booking possible one week after booking. An interactive map is available here. TUI BLUE Sarigerme Park on the Turkish Aegean coast. “Select your room” booking possible one week after booking. An interactive map is available here. TUI BLUE Rocador in Majorca. “Select your room” booking possible one week after booking. An interactive map is available here. TUI BLUE Falesia in the Algarve. “Select your room” booking possible one week after booking. An interactive map is available here. TUI BLUE Palm Beach Palace in Djerba. “Select your room” booking possible one week after booking. An interactive map is available here. Il Castelfalfi – TUI BLUE SELECTION in Tuscany/Italy. “Select your room” reservation is possible at the time of booking. An interactive map is available here. TUI BLUE Schladming in Styria/Austria. “Select your room” reservation is possible at the time of booking. An interactive map is available here. 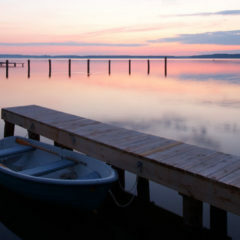 TUI BLUE Fleesensee in the Mecklenburg Lake District/Germany. “Select your room” reservation is possible at the time of booking. An interactive map is available here. 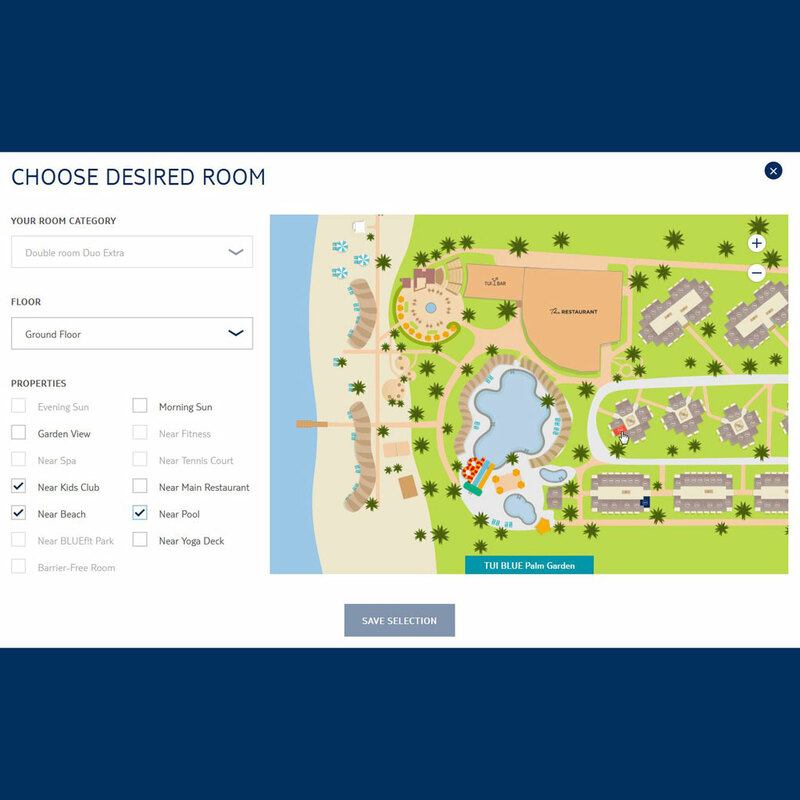 To select your preferred room, log in with your booking number on the “MY TUI BLUE” portal or register for it. Alternatively you can select your room through “View/edit a booking” without registering. However, I recommend that you sign up for MY TUI BLUE to take full advantage of the TUI BLUE world. Tip: The most comfortable way to select a room is in the desktop version. Gradually, more and more TUI BLUE hotels are adding the option to select your room. We’ll be updating this article again and again. When Miri isn't working on the TUI BLUE website or the blog, she's traveling around the world. She loves good food, hammocks, and kitschy sunsets. when we be able to book a room at tui blue falisia Algarve ? TUI BLUE Falesia will be available for desired room booking beginning of September at the earliest. Keep an eye on the hotel’s facebook page for the latest news. 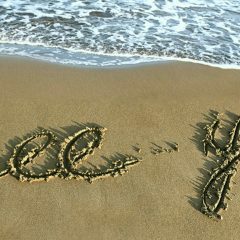 Have a great holiday in Portugal! My husband and I have reservations for 5 nights next May 12 -May 19. 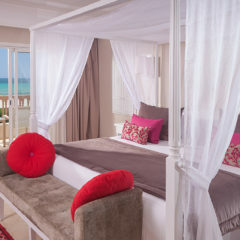 Our reservation is for a Deluxe double room. I would like to take advantage of the “Select a Room” feature for location and style. Is that possible? Please let me know how to do that on-line. are you talking about the Il Castelfalfi? At the moment the selection of the room for this hotel is only possible at the time of booking (for technical reasons). We hope that in one or two weeks you will be able to log in to your booking details and select your room. There is still plenty of time, don’t worry. You can select your room here: Select your room booking. yes, the select your room option will be available soon for TUI BLUE Marmaris. Keep an eye on the hotel’s Facebook page to get the latest news. please write an email to tui-blue@tui.com with your details such as name, booking reference and what problem occured in what stage of the booking. My colleagues are glad to help you.